Channel your inner rock goddess with this great daytime boot. 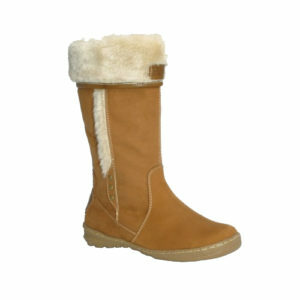 Amy is a mid calf design featuring crossover buckles, straps and exposed faux fur seams. Fun and the business all wrapped up in one boot! I got these to use as my winter boots. These did the trick perfectly, they’re super comfortable and warm!